Groundation Letter: 2013 We Stepped off the Internet! In 2013, Groundation Grenada expanded from our virtual space, which has become our central engine room and into the physical space of our communities where we partnered with some incredible people and organizations on social justice projects. 2013 was our first full year of publishing original material from our continually expanding network of contributing writers. Our viewership grew from about 14,000 views in 2012 to 21,000 in 2013. This growth is a nod to the writers – mentioned above – who submitted thought provoking and powerful pieces and to our viewers worldwide, especially those who engaged the discussion by commenting on our posts. We look forward to adding more voices to the mix. Ayisha John and Kimalee Phillip, the newest members of the Groundation team; you have both brought an invaluable richness to Groundation. It is through our collective effort that we are able to boast the following achievements. (Feb 2013) We participated with organizations across the region & globe for One Billion Rising For Justice with a Yoga Class in Camerhogne Park. We raised money for Harford Village Peace Leaders of St. Andrew. 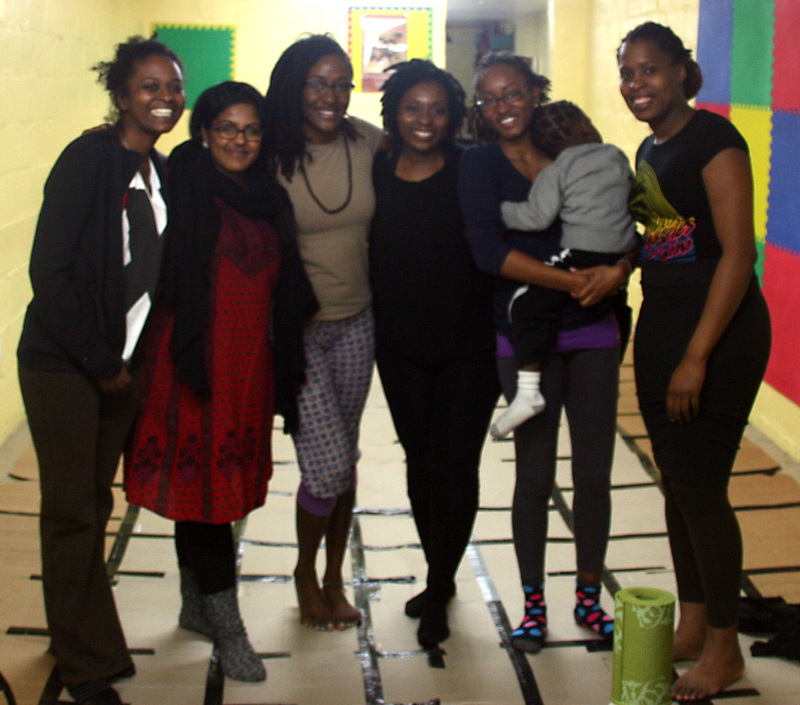 (March 2013) We partnered with Camerhogne Creative Consulting for “Yoga from Back Home” with a group of young women activists of color based in Toronto at Accents Bookstore. (April 2013) We were included on Fresh Milk’s innovative new virtual map of art spaces in the Caribbean. (May 2013) We became a facilitating partner of the Mt. Zion Library, Homework & Reading Center and have been helping them to get their library up and running in the hear of St. George’s. (June 2013) Richie, Malaika and Kimalee all presented papers on different panels at the Caribbean Studies Association Conference. Our topics ranged from the gender & development, homophobia in the Caribbean and building informal art spaces. (June 2013) Partnered with ARC Magazine for launch of their 7th limited edition issue at Fort Matthew in Richmond Hill, which was sponsored by Clarke’s Court. The event included a ready by Oonya Kempadoo from her latest novel, All Decent Animals, and screenings of films by Caribbean filmmakers. (July 2013) We were welcomed by the girls of Camp Glow to their sleep-away camp & offered a workshop focused on Shadeism, body image and media literacy. (Aug 2013) Partnered with YAM (Youth Advocacy Movement) for screening & discussion of Gun Hill Road, which included a photobooth for the CARICAN campaign by Womantra. (Oct 2013) We collaborated with Fresh Milk in Barbados and through the financial support of the US Embassy in Barbados brought our first artist resident, damali abrams, to Grenada. She hosted two day performance art workshop, the first day of which was held in the National Museum. (Nov 2013) We played a key role in digitizing a regional effort to pressure CARICOM on the issue of citizenship rights for people of Haitian descent in the Dominican Republic by setting up and managing this online petition which was then delivered to Ambassador LaRocque, Secretary-General of CARICOM received the petition on November 19. 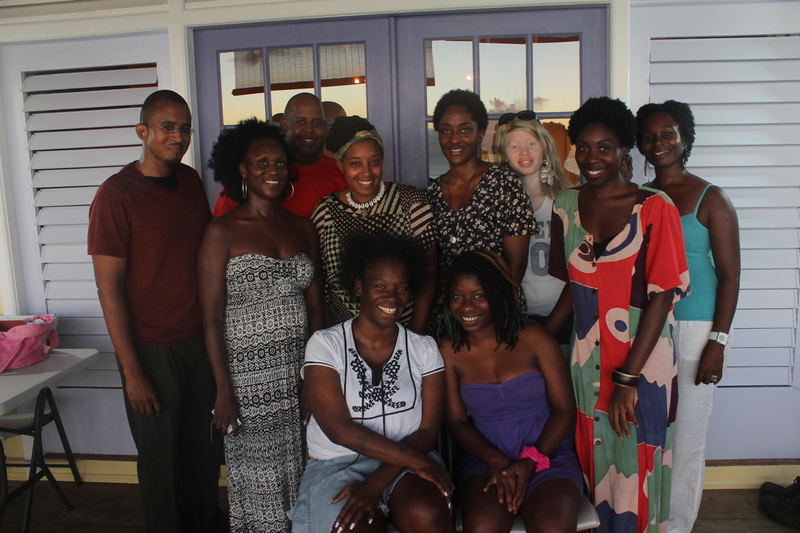 (Nov 2013) Last but not least, we welcomed our second artist resident, Akeema-Zane, hosted a two day writing workshop held at both Spice Harmony Yoga Studio & Mango Bay Cottages. 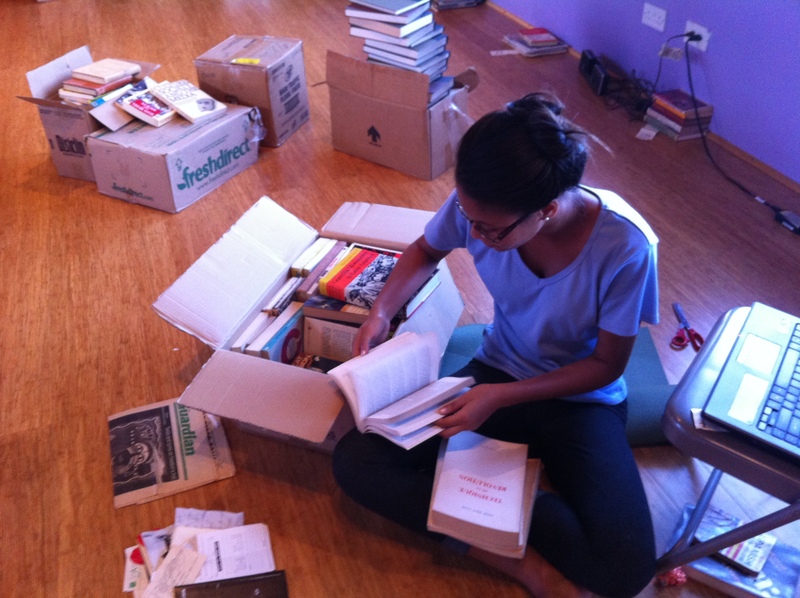 Malaika Brooks-Smith-Lowe is a Grenadian contemporary artist and activist. She is director of public relations at The Grenada Goat Dairy Project. She is also co-founder of Spice Harmony Yoga Studio in Grenada. 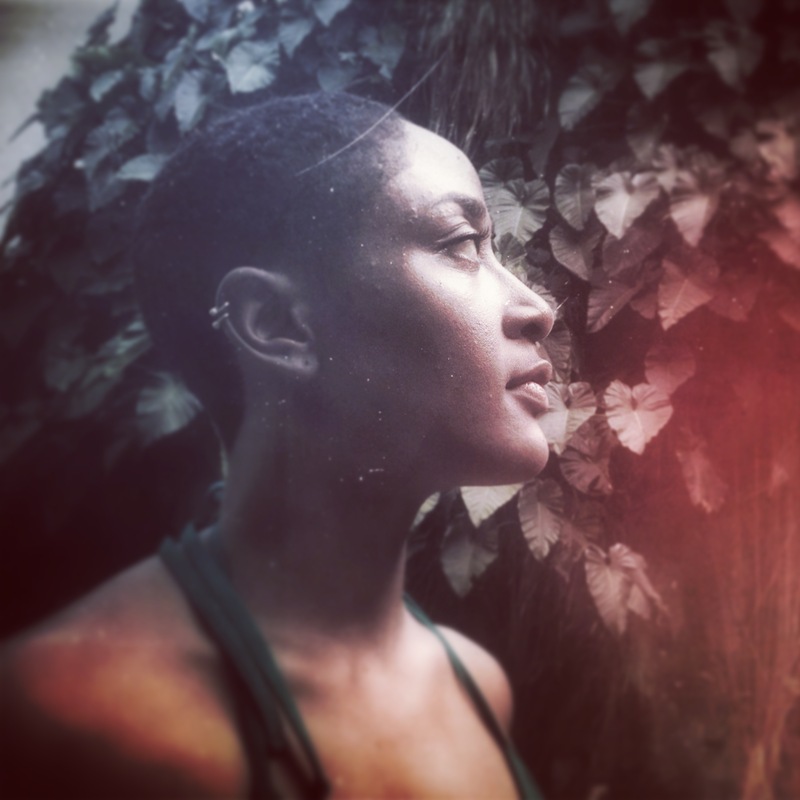 Malaika is a certified yoga teacher, holds a BA in Studio Art from Smith College and is pursuing her MA in Cultural Studies through The University of the West Indies. 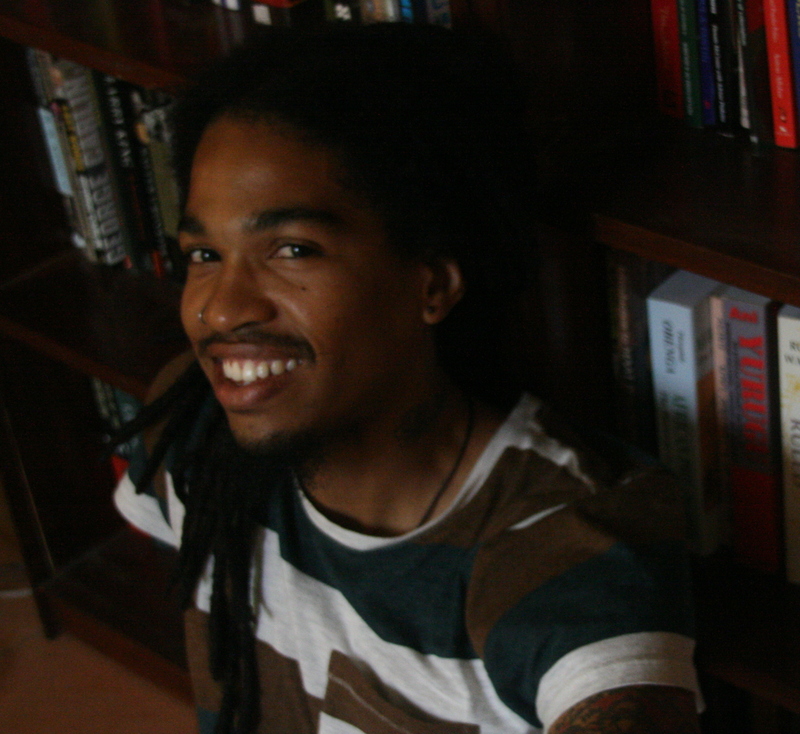 Richie Maitland is a Grenadian attorney, activist and musical artist. He is currently working as an attorney with the Caribbean Forum for Liberation & Acceptance of Genders & Sexualities (CARIFLAGS) and a Deputy Director at Coalition Advocating for Inclusion of Sexual Orientation (CAISO).